Double or even triple your RAM with these memory deals. Looking for an easy upgrade to make your gaming PC, home theater PC or laptop faster? More RAM, or Random Access Memory, might be just the thing you’re looking for. An extra pinch of memory can make your computer much more capable at demanding tasks, like gaming, not to mention a better multi-tasker with several applications open at the same time. 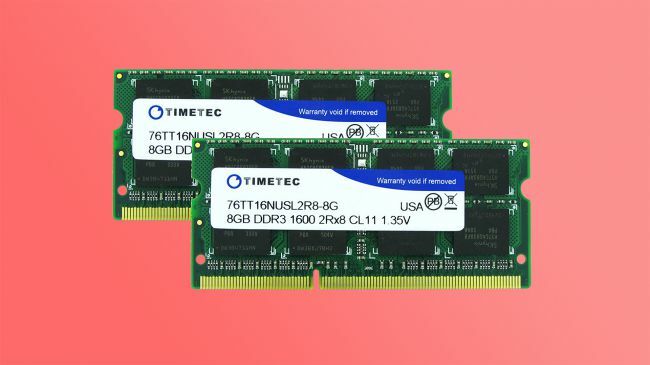 While adding additional memory to a MacBook Pro through Apple – or really any pre-built PC – at checkout might cost a fortune, it’s far cheaper to purchase RAM separately, especially if you can find the right deals like we have found below. DDR4 RAM is the fastest memory that came on the block just a few years ago. At first, it was prohibitively expensive for anything but the most extreme gaming PCs, but now you can find it in many mainstream laptops or desktops. 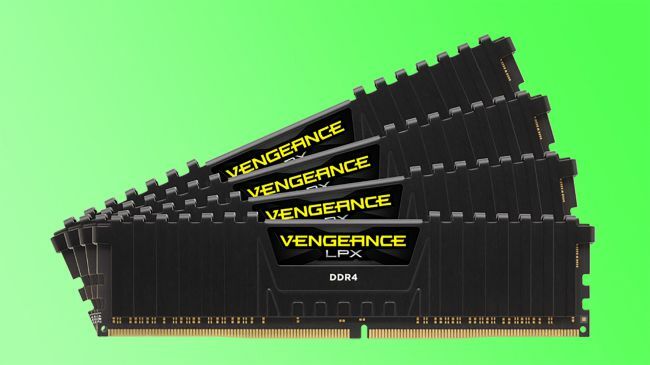 The Corsair Vengeance LPX is among one of the most solidly reliable kits of RAM you can purchase. Its low-profile form factor makes it an easy fit for most PC builds, and it's 2,400MHz starting speed is plenty quick too. 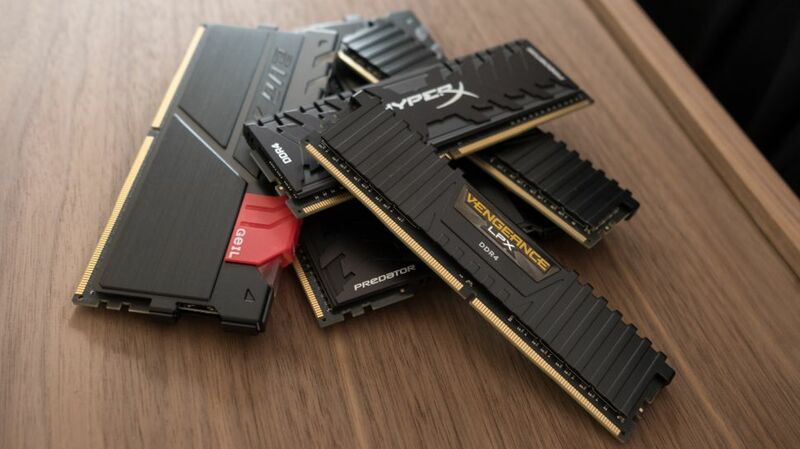 DDR4 RAM might be the fastest and hottest memory on the market now, but more than a few PCs aren’t designed with the right slot for it. 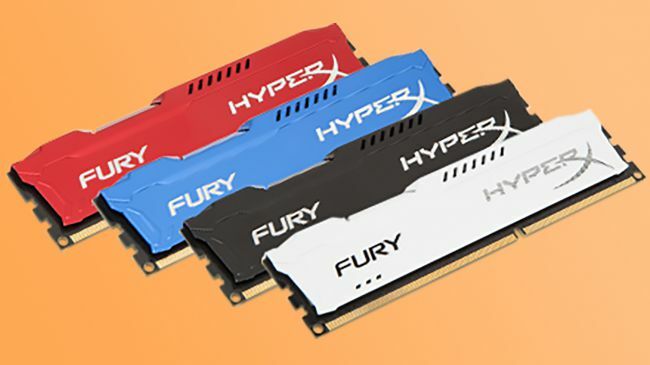 Fear not, though, with DDR3 RAM going on its way out, you’re bound to find even more amazing deals on it, like this set of Kingston HyperX Fury memory. Like the Corsair kit above, Kingston makes solidly reliable RAM and they also feature low-profile designs to work with most PC builds. Gaming requires a higher-class of memory, and this usually means higher frequencies, bigger capacities and a better cooling solution to keep it running, especially if you’re overclocking it. 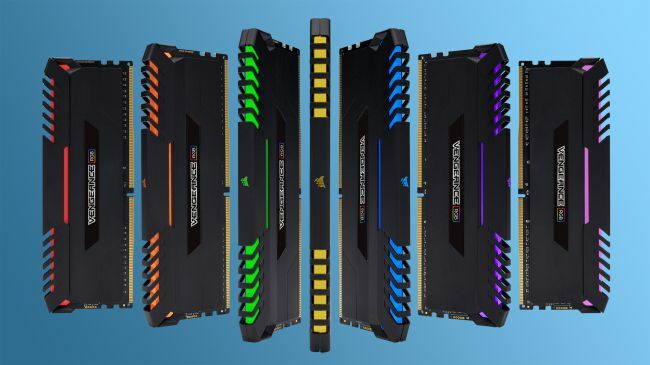 With all this in mind, you should check out the Corsair Vengeance RGB, which features a taller heatsink, a faster 3,000MHz frequency and RGB lighting over the DDR4 set of Vengeance LPX memory we pointed out earlier. Adding extra memory to any Mac is notoriously expensive. Instead of throwing Apple a few extra hundred bucks, you could simply double or even triple the amount of RAM on your system with an inexpensive kit. 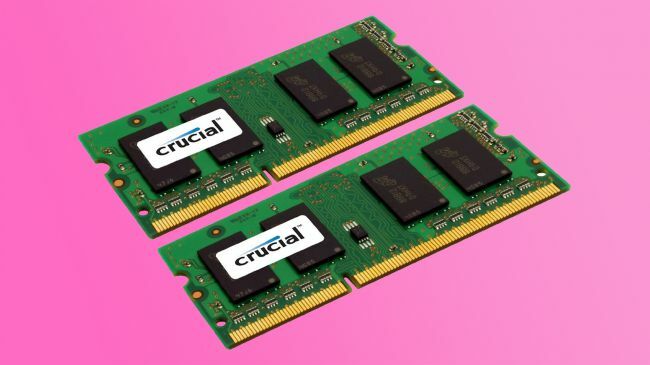 Crucial is another proven RAM maker, and you’ll definitely want to check out its 16GB or 32GB memory kits that will cost far less than the corresponding upgrades provided through the Apple Store. MacBooks aren’t the only laptop that you can add extra memory to. As long as they aren’t glued together, like a Surface Laptop, upgrading your RAM is one of the easiest things you can do to improve the performance of your notebook. time makes relatively inexpensive kits of Hynix IC RAM that could seriously bump up your memory capacity.